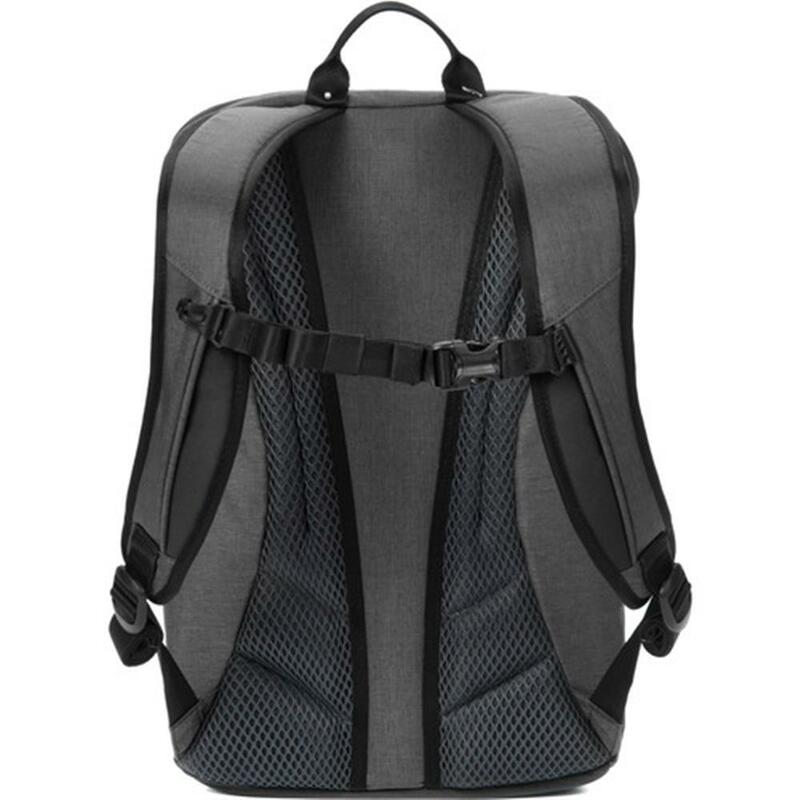 The Hoodoo 20 is actually three packs in one: a fully protective camera backpack, stand alone camera shoulder bag or stylish day pack. 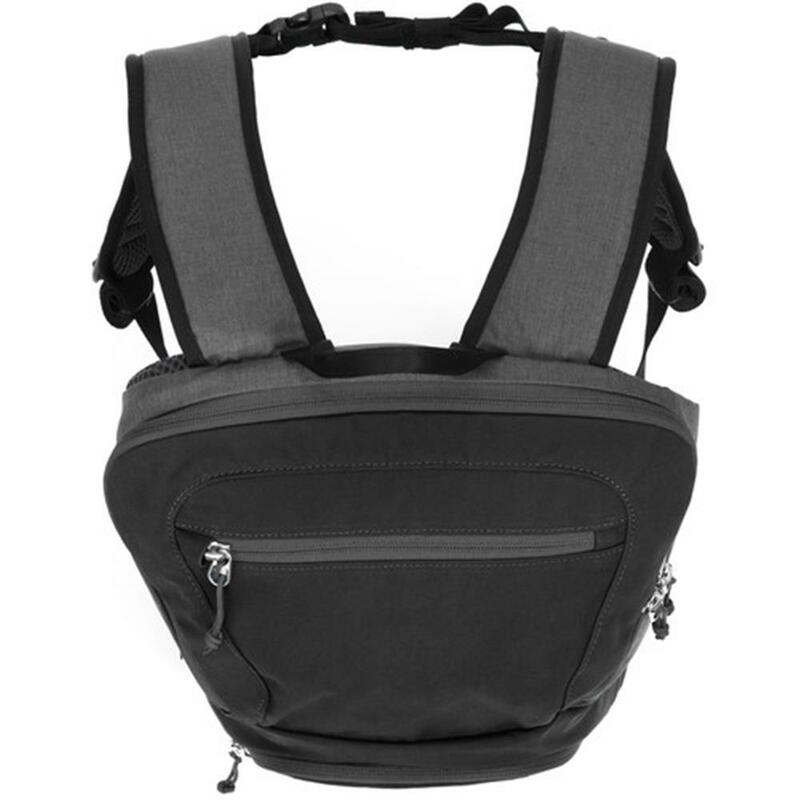 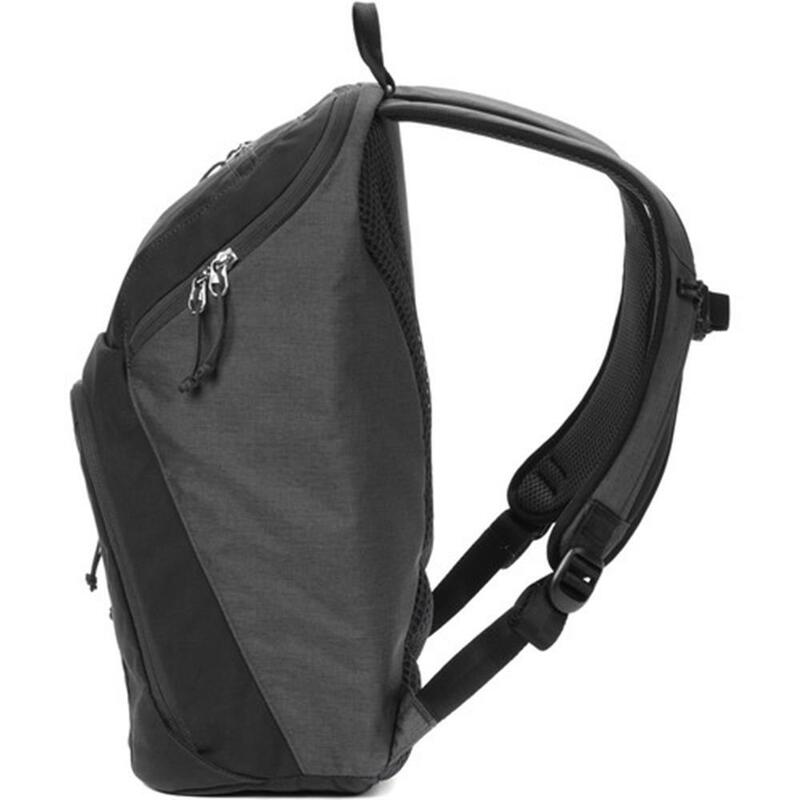 As a camera backpack, the Hoodoo 20 has easy access through the front of the pack to grab your camera. 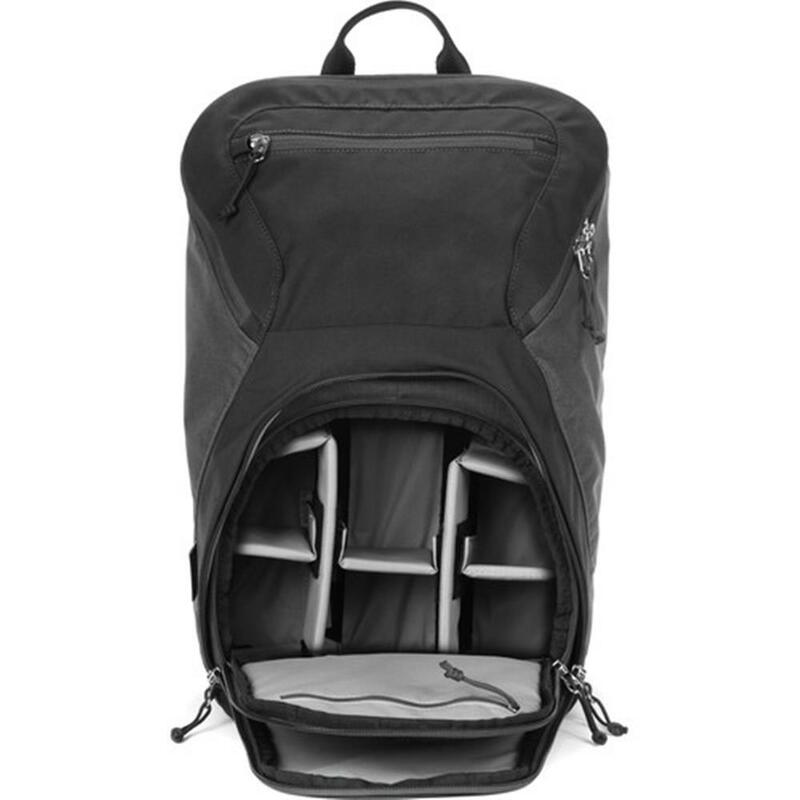 The fully protective camera module carries compact DSLRs and mirrorless camera systems with extra lenses. 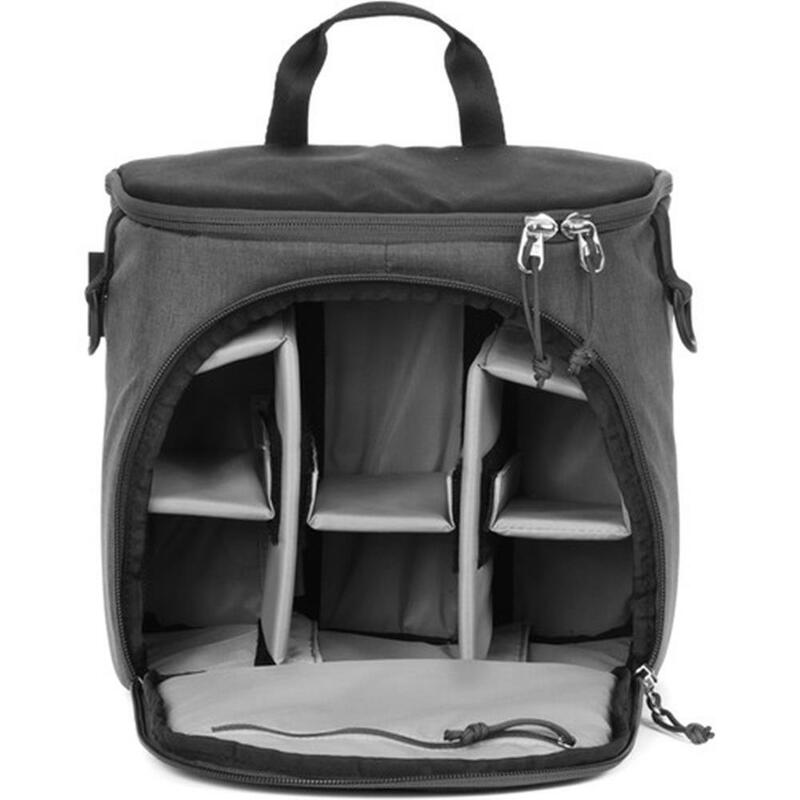 The top portion of the bag carries personal items as well as most 15" laptops in it's own protective sleeve. 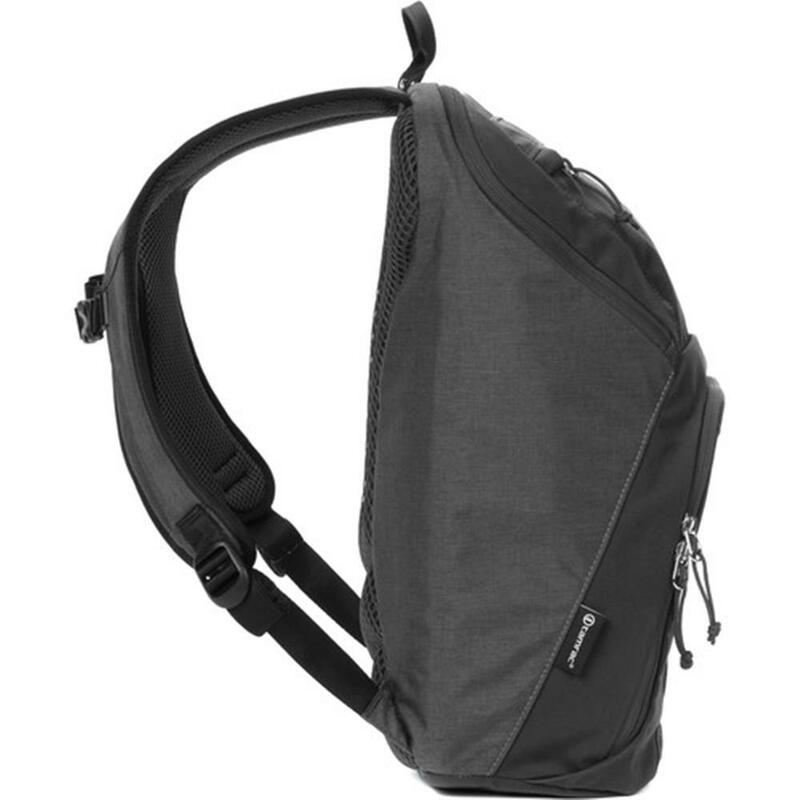 Or take out the protective camera module and use as a shoulder bag with included shoulder strap. 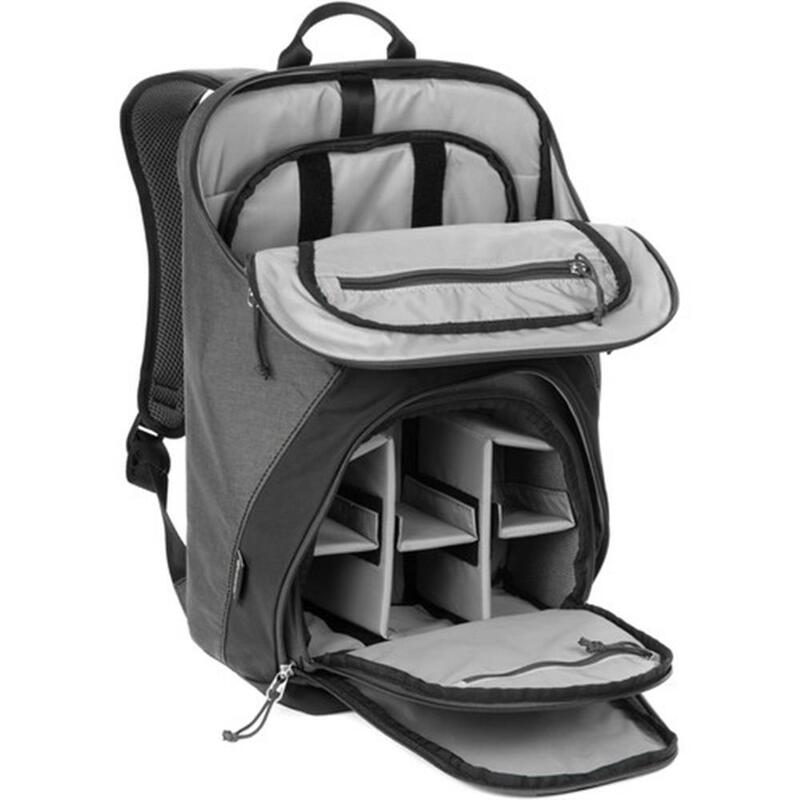 The included dividers are fully customizable to adapt to your camera gear. 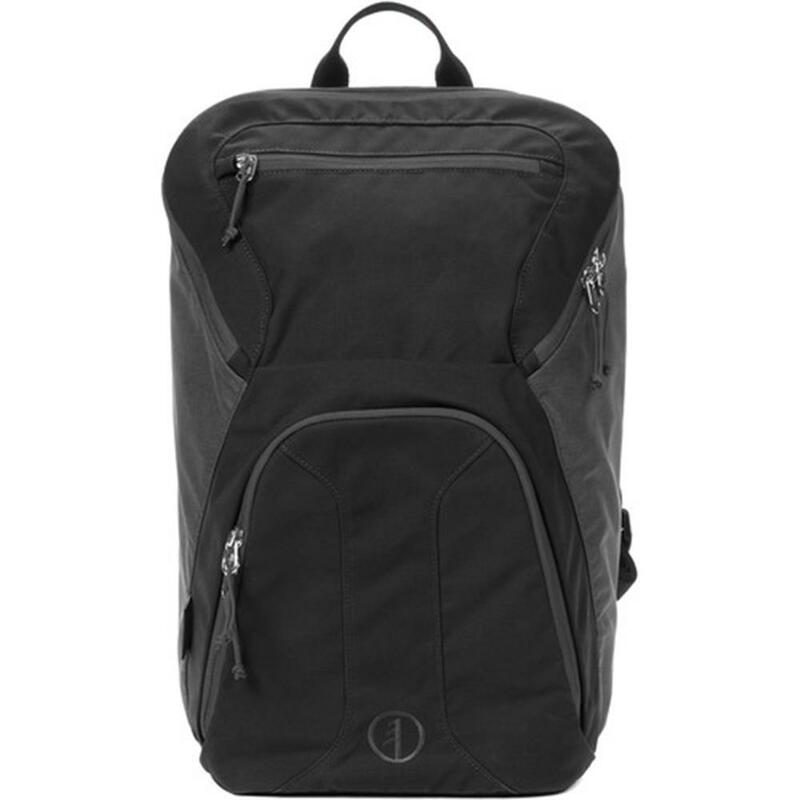 Laptops and tablets up to 15"